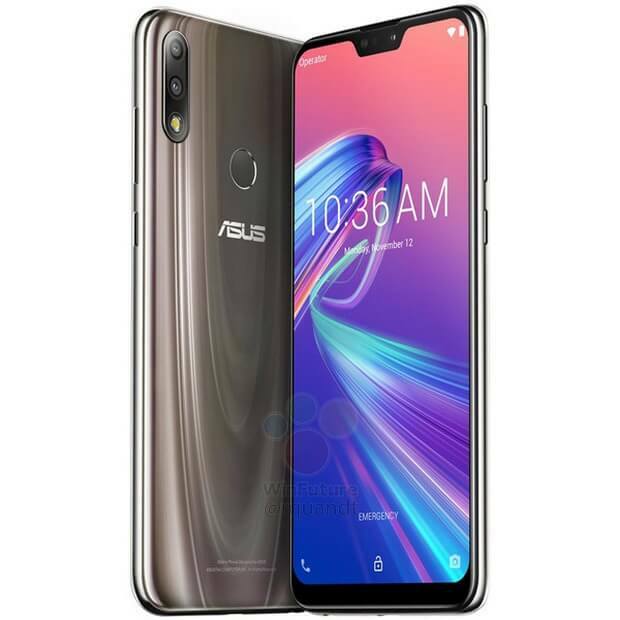 Both Zenfone Max Pro M2 and Zenfone Max Pro M2 to feature 6-inch FHD+ Display 19:9 aspect ratio with Notch. 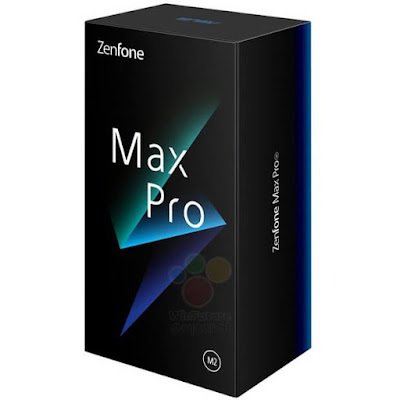 Zenofone Max M2 will be powered by Snapdragon 636 whereas Zenfone Max Pro M2 Pro will come with Snapdragon 660 processor. 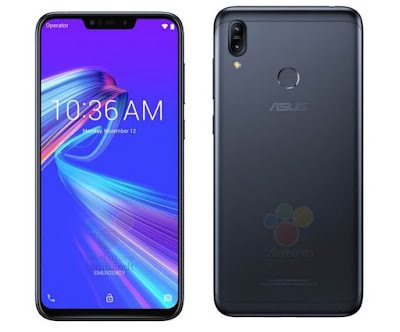 ZenFone Max M2 to feature 4GB RAM and 32 or 64 GB of internal storage whereas ZenFone Max Pro M2 to feature 4GB RAM and 64/128 internal storage which is a further expandable with MicroSD card slot. 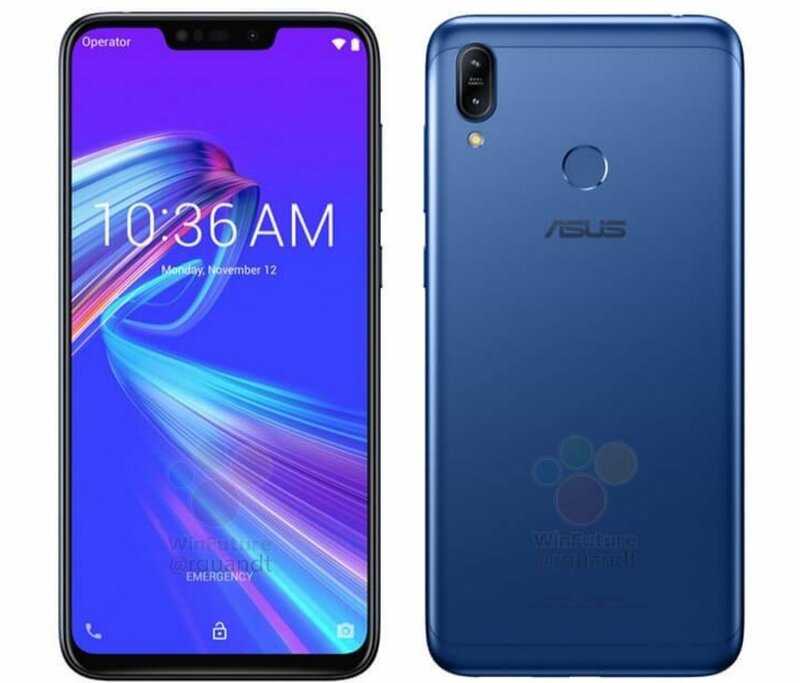 According to earlier leaks, ZenFone Max Pro M2 will feature a 6.26-inch IPS LCD full HD+ display with Corning’s latest Gorilla Glass 6 powered by an octa-core Qualcomm Snapdragon 660 AIE processor with up to 6GB of RAM with 64GB of storage. On Camera, it will have a 12MP + 5MP dual-camera setup. 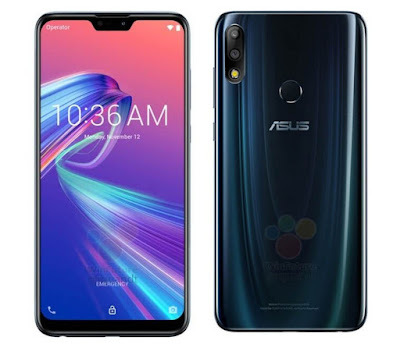 The primary 12MP Sony IMX486 sensor will be coupled with a f/1.8 aperture and 13MP front-facing camera with f/2.0 aperture. 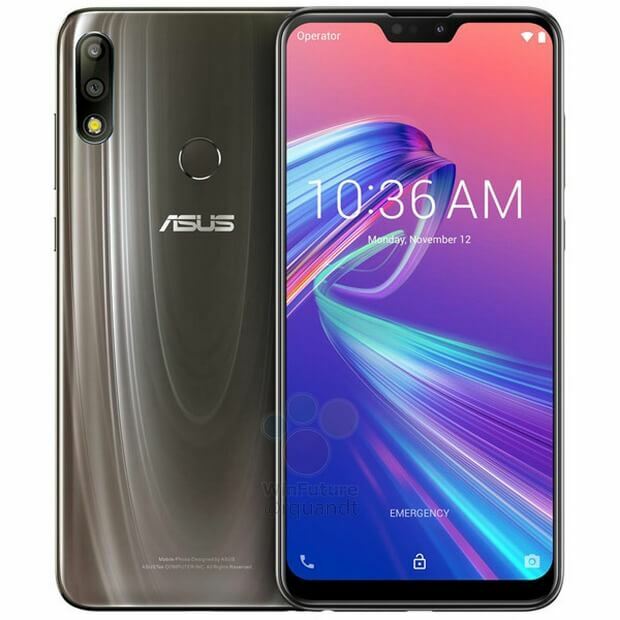 Packed by a 5000mAh Battery.